No castle is out of our reach! 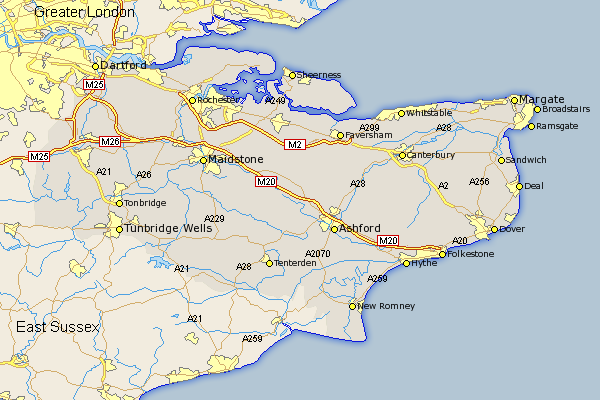 We cover the whole of the South-East Kent to reach each and every Lord and Lady out there. Copyright 2014 Old Fashioned Values Ltd. All rights reserved.